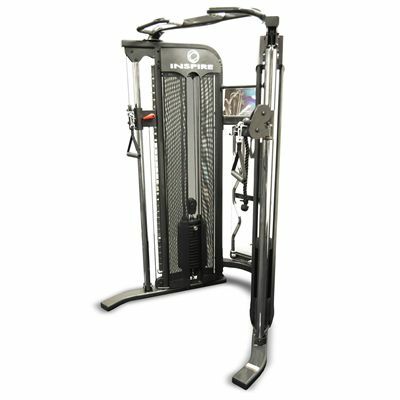 The Inspire Fitness FT1 functional trainer is designed for performing weight resistance exercises and helps to gain more strength, increase stamina, coordination and lose weight. 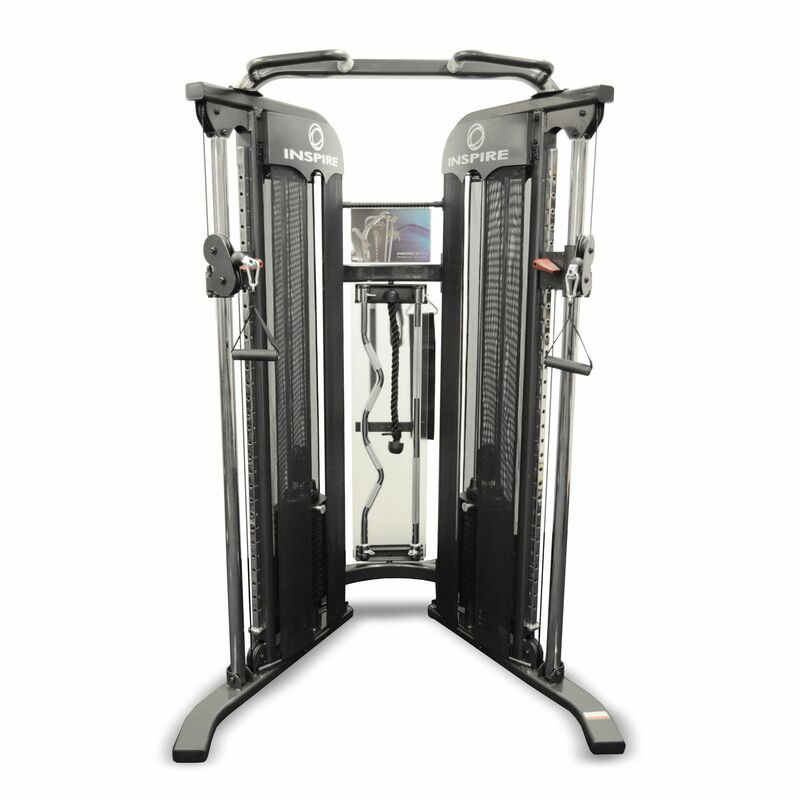 It features a heavy duty 2 x 4" oval 11 gauge tubular steel frame and offers dual independent weight stacks weighing 73kg (160lbs) each with an option to add 2 x 23kg (50lbs). 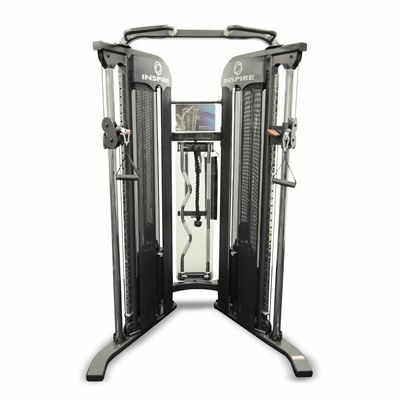 The trainer has a maintenance free powder coated finish for added durability and is supplied with fibreglass reinforced nylon pulleys. It comes with a multi-functional belt, an easy curl bar, a straight bar, an angle cuff, a swing handle, a tricep rope, 2 x single handles, 2 x 5lbs add-on weights and an instructional flip chart. 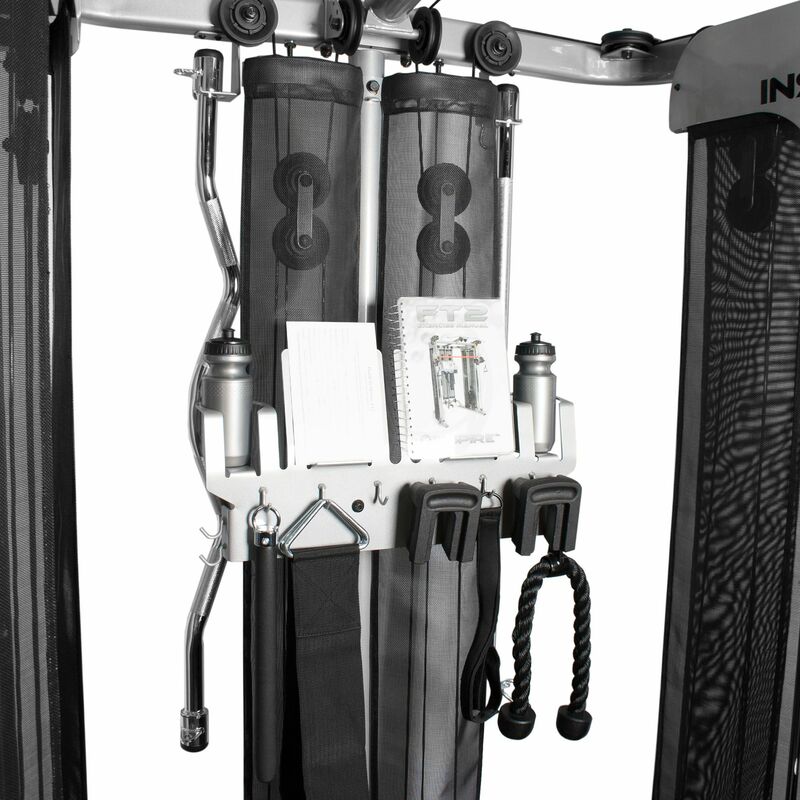 for submitting product information about Inspire Fitness FT1 Functional Trainer We aim to answer all questions within 2-3 days. for submitting product information about Inspire Fitness FT1 Functional Trainer. We aim to answer all questions within 2-3 days. If you provided your name and email address, we will email you as soon as the answer is published. 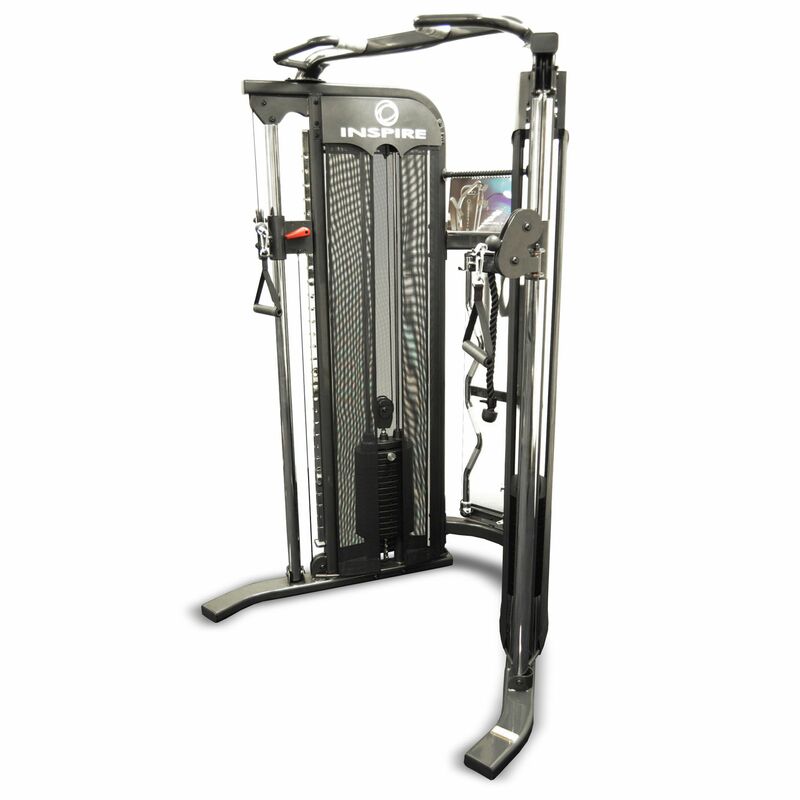 for submitting product review about Inspire Fitness FT1 Functional Trainer.